If you've wanted to replace one or more of your windows but are holding off because you think you can't get that done in colder weather, think again. 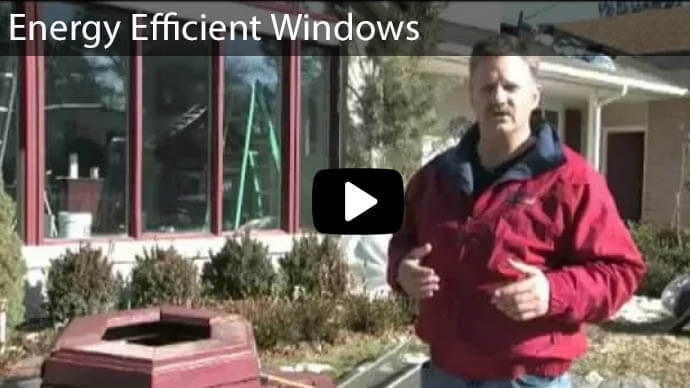 Winter is a great time to get new windows. As long as you're not in the middle of a storm, you can have windows replaced, sills repaired, and a number of other repairs and modifications done. 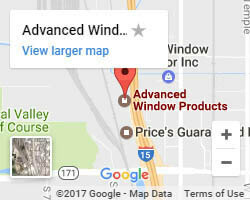 At Advanced Window Products, we can get the job done right while protecting the warmth in your home. You get rid of air leaks immediately, leading to lower utility bills and a more evenly heated house. You can reduce the amount of outside humidity that seeps in when there's a storm if you have new windows. Replacement schedules are not nearly as crowded as they are in warmer weather, so you can have the job done more quickly. If you live in an area prone to spring and summer storms, you don't have to worry about rescheduling a winter replacement appointment. Leaky windows can lead to many problems in your home and in your budget. Instead of suffering through a cold winter with drafts and high bills, you can immediately shut down those problems by getting quality windows installed all throughout your home. 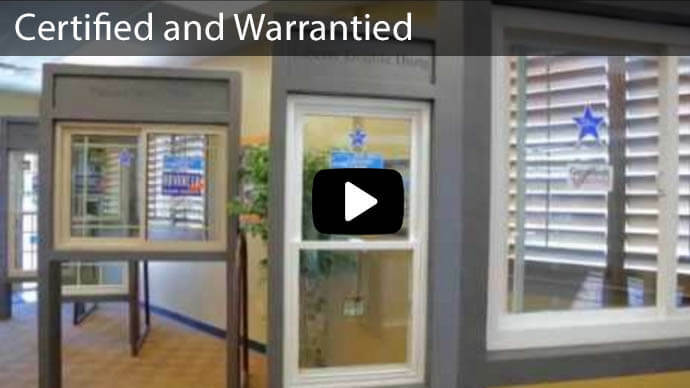 In fact, even if there's just one window that really needs to be replaced urgently, if you have all single-pane windows, you should consider getting all of them replaced on the same day or over a short period of time. Replacing one window can help, but if the others continue to leak, you won't see as much of an improvement as you would if you had all of the windows replaced. Even better is the fact that you'll be able to avoid having too many temperature fluctuations as the weather eventually warms up in spring. As you deal with more cold fronts and heat waves, you'll find your bills and the temperature inside your house stay more stable. The temperature outside will not prevent a window from being installed properly. 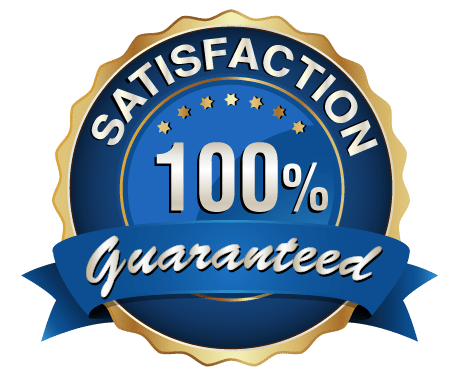 You do want to preserve the warm temperatures in your home, of course, and we help you out there by creating a seal around whichever window is currently being replaced. Once we put the seal in place, we'll remove the old window, check out the sill and frame and fix what needs to be fixed, and put in the new window. Then we'll move the seal to the next window and repeat the process. 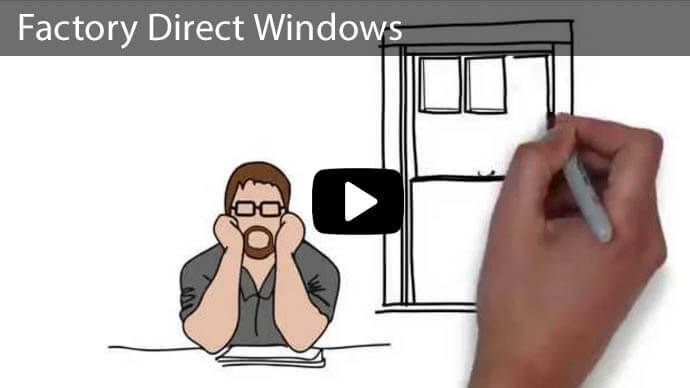 If you've been feeling drafts or noticing more condensation on your windows, it's definitely time to get the windows replaced. By the time you're feeling drafts through windows, those drafts are rather severe. Replace those windows now and notice how much nicer your place begins to feel. 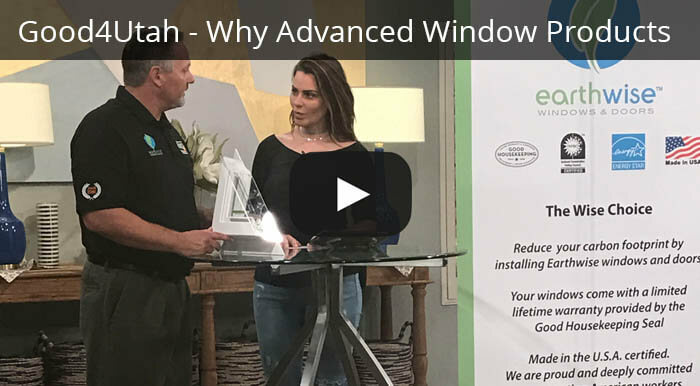 If you finally want to get rid of those drafts, or if you want to replace old windows that you think are responsible for your high utility bills, contact the experts at Advanced Window Products. We can take a look at what you have and offer you a free estimate of how much it would cost you to replace one, two, or more windows. 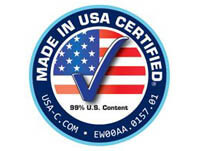 We can also replace sliding glass doors and vinyl siding if those have been causing you issues as well. 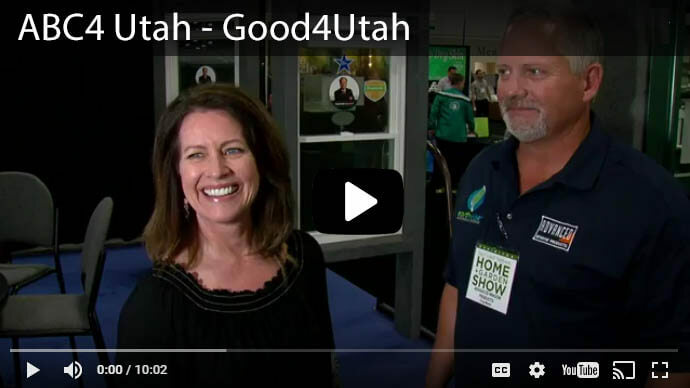 You deserve a nice, warm home in the winter, so call us now at 801-505-9622 to learn more.